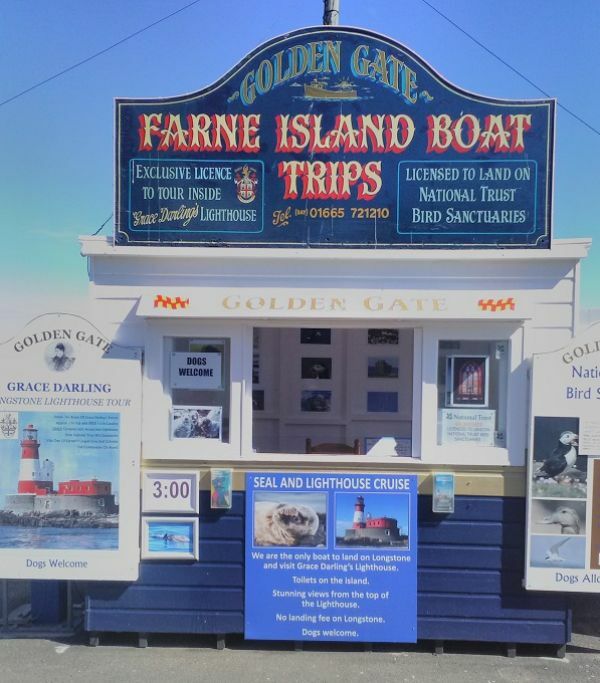 We visit the bird sanctuaries on Inner Farne and Staple Islands and are THE ONLY boat allowed to land on Longstone Island and The ONLY boat to tour the lighthouse. 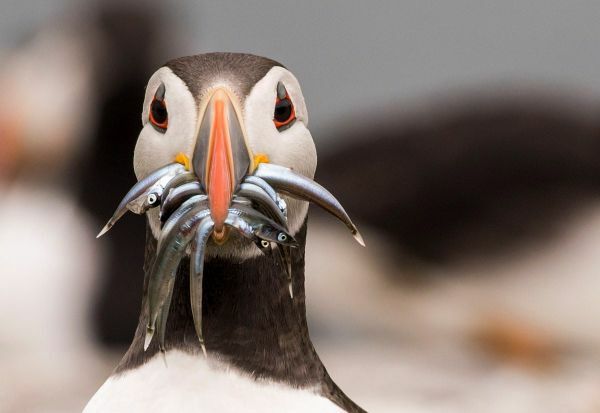 There is no landing fee to land on Longstone Island. The views from the top of the lighthouse are incredible. 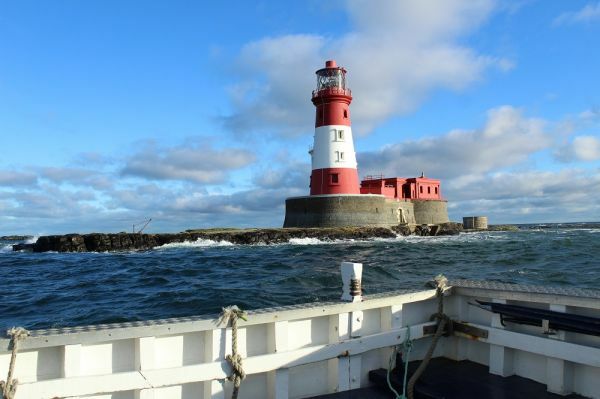 We also provide Sunset Cruises to the Longstone Island and Lighthouse as well as private charters for birthdays, families and friends or businesses. 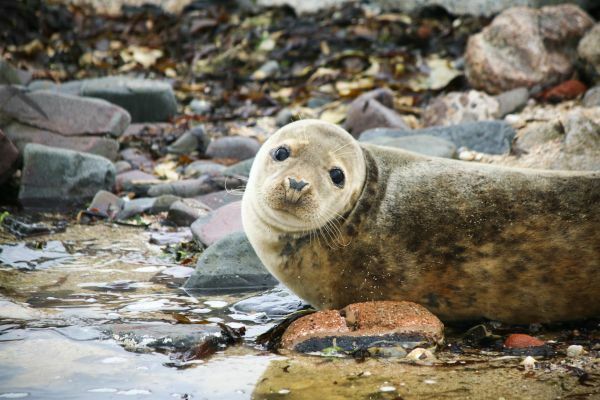 Dogs are very welcome to land on the Longstone (not on the other islands) but must be kept on a lead at all times as you can get very close to the seals on occasions. Sadly dogs are not allowed inside the lighthouse. 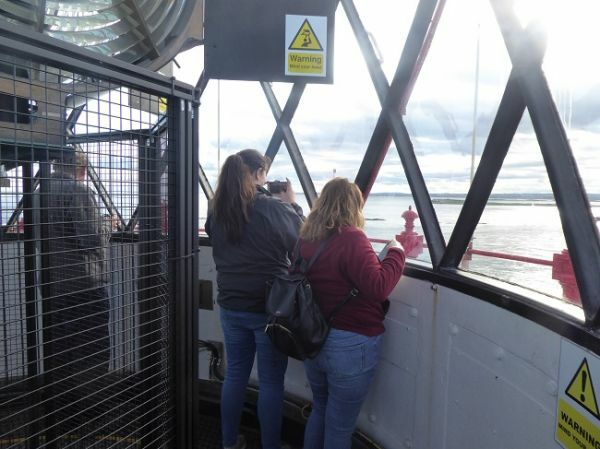 The lighthouse tour visits Grace Darling's bedroom and allows you to look out of the same window she did when she saw the wreck of the Forfarshire on the rocks. 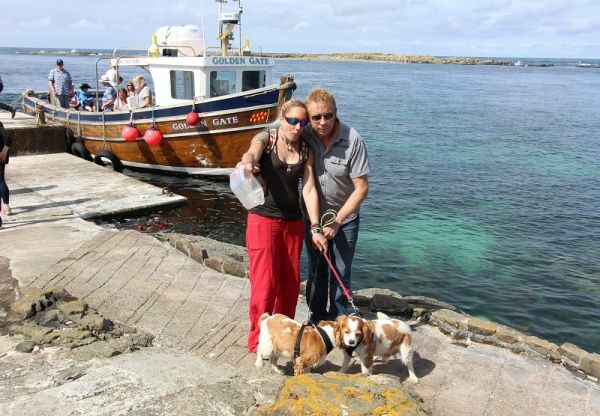 Trips leave from North Sunderland (Seahouses) harbour where you will find the booking office. There is short step down into the boat and depending on the height of the tide on and off the island. This makes access for those with mobility problems quite difficult and unsuitable. Toilets are available in the lighthouse. The harbour is clearly signposted in the village and the booking office is found on the harbour wall below the Lifeboat Station. Seahouses is clearly signposted from the A1 in both North and South directions and is some three miles south of Bamburgh. The nearest train stations are Alnmouth and Berwick-upon-Tweed. Buses run from both Berwick and Alnwick. Tickets are available from the booking office. You can reserve your booking by the telephone or the website. There is a comprehensive list of trips on our website. Concessions for children and senior citizens available. Please note we do not have a card payment machine and can only accept cash payment. We sail from Easter until October. 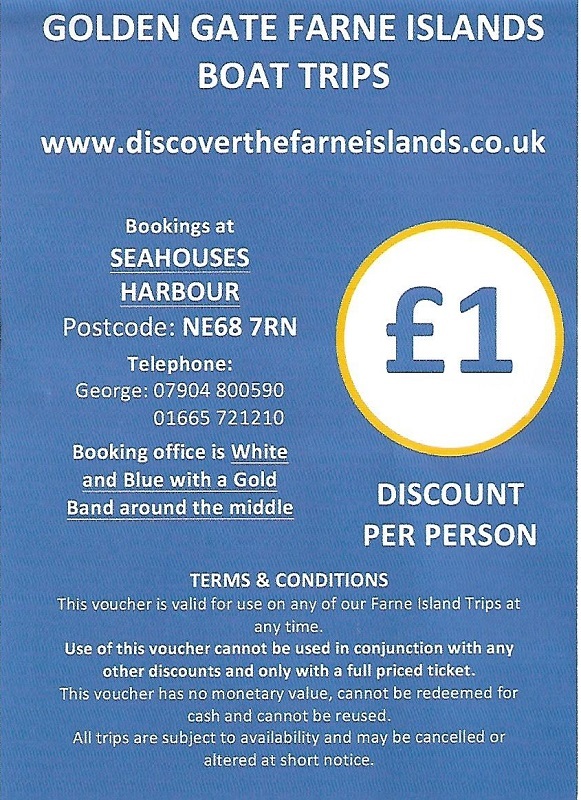 Sailing times are dependent on the tides so do contact us first before booking. We welcome children and family dogs. The Child home of Grace Darling and where she made her famous rescue. The lighthouse is a regular feature in TV programmes such as "Great Railway journeys" and Penelope Kieth's "Coastal Villages"
You can book online,through our website or telephone us. Car parking is availabe in Seahouses village. You will not be allowed to board if you do not have a ticket for Health and Safety reasons. Toilets are available in Seahouses and in the lighthouse.